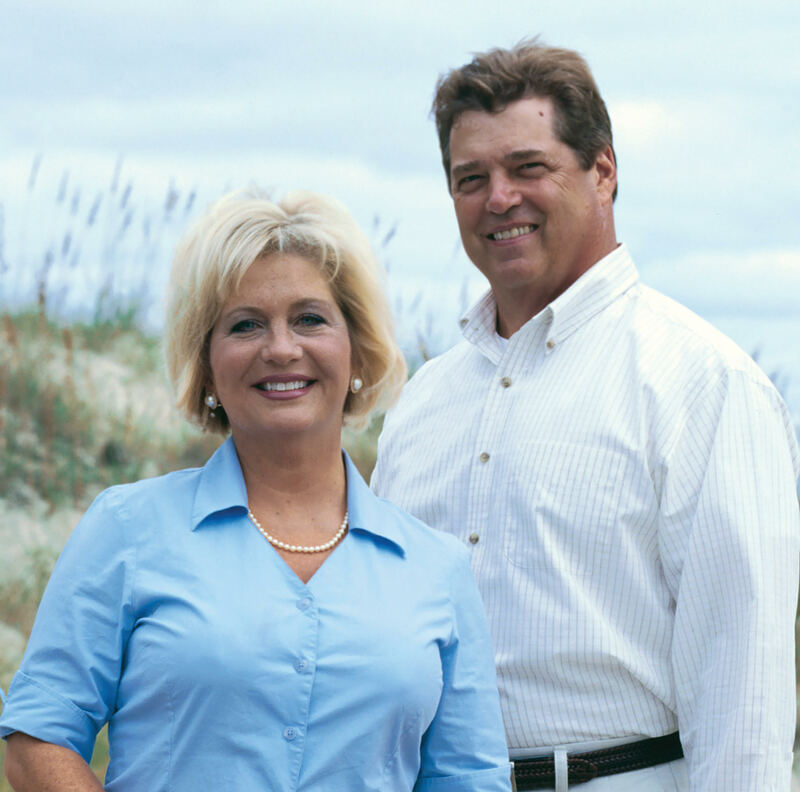 Gail and Tom Bucker are Award Winning Agents who have been listing and selling properties in Virginia Beach for decades and the #1 Real Estate Team in Sandbridge Beach! The Hampton Roads Realtors Association has awarded this team the top Circle of Excellence Awards, Diamond and Platinum year after year! Residents of the oceanfront in Sandbridge and having owned 8 properties they bring a fresh new perspective to sales and property management of vacation rentals and year round residences in Virginia Beach! With nearly 40 years combined sales success and experience, the Beach Pros Realty Sales Team delivers exceptional service and results to our clients and customers, from Virginia Beach, Sandbridge and Chesapeake areas. In Search of the Perfect Property? Try our easy to use FAST property search! For even easier home hunting and answers to your specific questions, give us a call! 757-469-8746. Curious about what’s happening in your neighborhood? You can create a custom market report to see what’s active, under contract, and sold in your neighborhood! Ready to get your home sold? Give us a call to schedule an appointment. We'll take a quick look at your home and get you all the most accurate details from listing price to your net profits! What's your home worth? Get an INSTANT property valuation now!